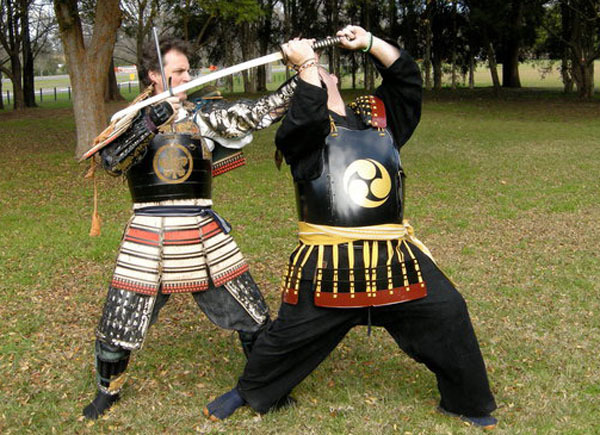 WELCOME to the website for the Sydney Metro Dojos of Bujinkan Kobudo for NSW and Australia. Bujinkan Budo Taijutsu is the collection of martial arts and techniques inherited by Soke (Grandmaster) Masaaki Hatsumi. There are nine schools of martial study forming the core of the Bujinkan, each with their own specialties and differences. Three of the schools are Ninjutsu, and are the only forms of Ninjutsu surviving, while the others are more typical of the Japanese martial arts of antiquity. 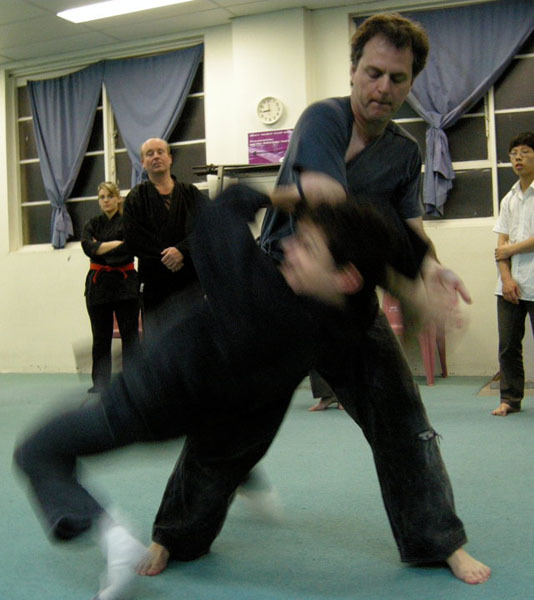 The Bujinkan Sydney Metro Dojos comprises a number of Dojo and training locations around Sydney suburbs to provide an opportunity to students of Martial Arts and the Bujinkan to train in traditional Ninpo (Ninjutsu) taught as Budo Taijutsu, or Bujinkan Kobudo. Please see the training and instructors sections to see what Bujinkan and the Bujinkan Sydney Metro Dojos can offer you. If you are interested in training please contact us to receive your introductory FREE LESSON. Like our page on Facebook to receive up-to-date info on Bujinkan training straight to your live feed! Over the years, Soke has produced a number of books as an insightful reference source as well as a general reference for the casual reader.